Jason Post is a composer and sound artist based in Wellington, New Zealand. His main interests and composition techniques stem from spectral music, soundscape studies and live electronics. He was an MMus candidate in Composition at the New Zealand School of Music in Wellington in 2014-15, supervised by Michael Norris and Dugal McKinnon. His research is also looking at ontological issues in contemporary composition. Jason's sound installations have been shown at the Adam Art Gallery at Victoria University of Wellington and at the Window Gallery at the University of Auckland. His music has been workshopped and played by the NZSM Orchestra, SMP Ensemble and the New Zealand String Quartet. He is currently working on his first short film score. 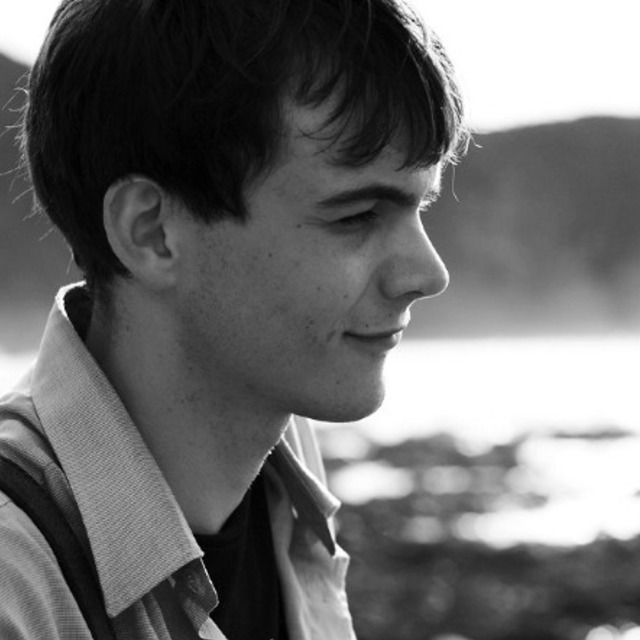 In his time at the NZSM, Jason has been awarded the Jenny McLeod Award for Orchestral Composition (2013), the John Young Award for Live Electroacoustic Composition (2011) and two Lilburn Trust Awards (2012, 2013), as well as a Summer Research Scholarship (2012) to aid Senior Lecturer Michael Norris in the construction of live electronics software.